Why Use Panasonic GH4 or GH3 Cameras for Documentary Filmmaking? Tired of looking for free music or sound effects for your documentary? Check out AudioBlocks.com, a really amazing all-you-can-eat royalty free music website that charges a flat subscription fee annually. Once you've signed up, download unlimited music or sound effects you want and use them as much as you want. Signup now to get 90% off your annual subscription or read this Audioblocks review. Find free stock images, royalty free music and free stock footage at AssetGarage.com. 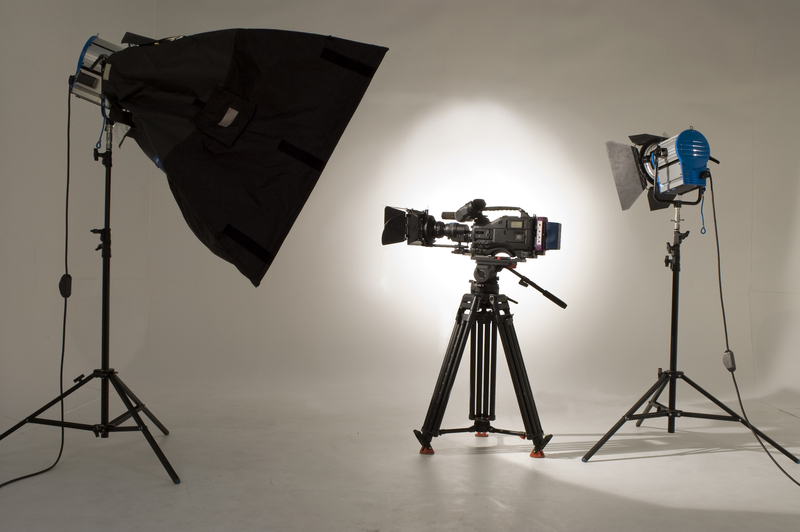 What is the Best Documentary Film School? Which GoPro Should You Get?